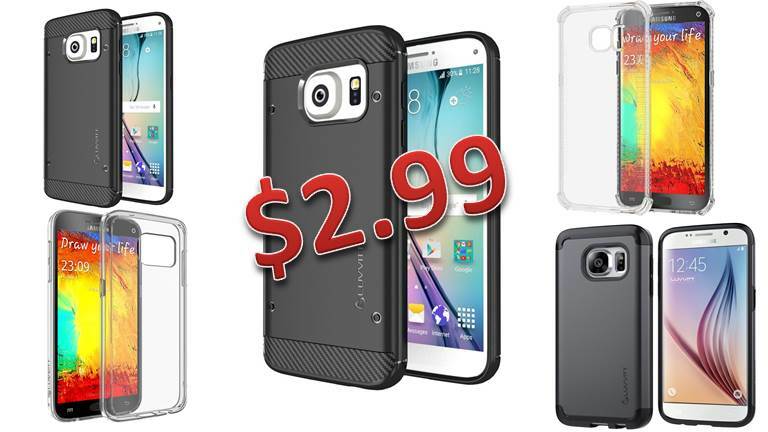 You are at:Home»DEALS»Luvvitt Cases for Galaxy S7/S7 Edge for $2.99! We love our Galaxy S7 Edge! If you’re in the market for an affordable case, check out Luvvitt via Amazon, just make sure you use the codes and the links below. Also, you’ll have to make sure that it is shipped by Luvvitt (NOT Amazon Prime), you’ll still get your case within a week from ordering. 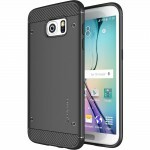 A) LUVVITT [ClearView] Hybrid Scratch Resistant Back Cover for $2.99 with code JXYUBV7L. B) LUVVITT [Sleek Armor] Slim Shock Absorbing Flexible Back Cover TPU Rubber Case for $2.99 with code ZQV5MDFQ. C) LUVVITT [Clear Grip] Soft Slim Flexible TPU Back Cover Transparent Rubber Case for $2.99 with code PUXIHKXX. 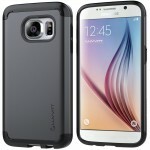 D) LUVVITT [Ultra Armor] Shock Absorbing Case Best Heavy Duty Dual Layer Tough Cover for $2.99 with code AAFKZ4TT. 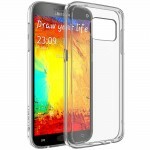 E) LUVVITT [ClearView] Hybrid Scratch Resistant Back Cover for $2.99 with code LMLFGAQY. 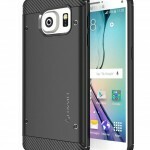 F) LUVVITT [Sleek Armor] Slim Shock Absorbing Flexible Back Cover for $2.99 with code LNEO297V. 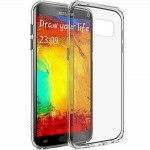 G) LUVVITT [Clear Grip] Soft Slim Flexible TPU Back Cover for $2.99 with code P6DGAJZM. 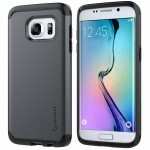 H) LUVVITT [Ultra Armor] Shock Absorbing Case Best Heavy Duty Dual Layer Tough Cover for $2.99 with code KGUUUSZ4. What do you think? Splurge on a case? 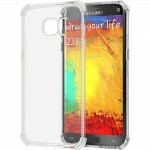 or buy a budget case? Tweet us @AsianGeekSquad!